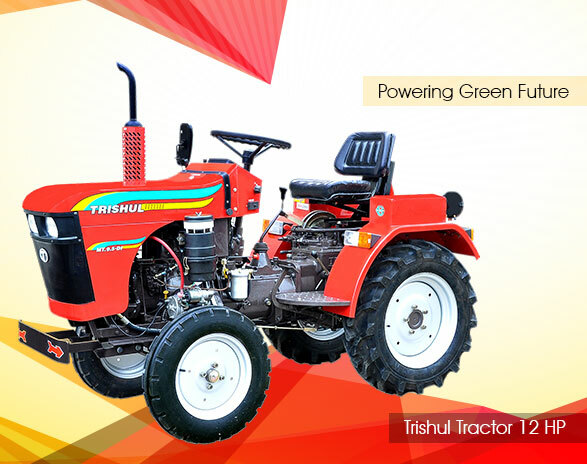 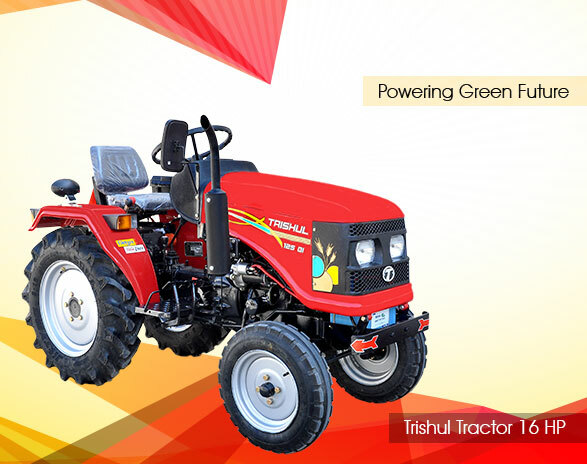 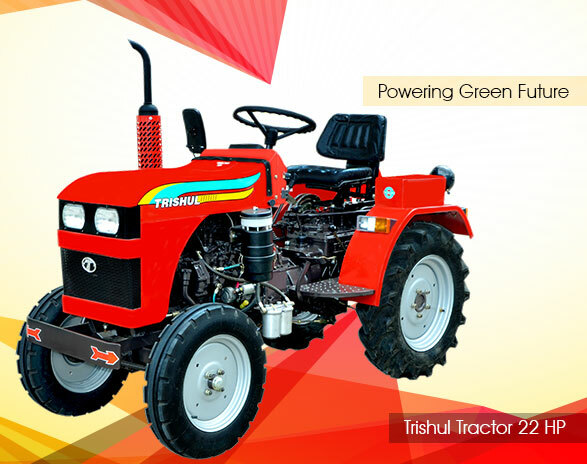 Trishul Tractors Pvt Ltd, was established in 1994 by the visionary, Mr. Hareshbhai Patel. 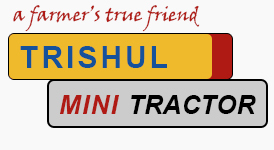 The company is located on Ghoghavadar Road, near Gondal. 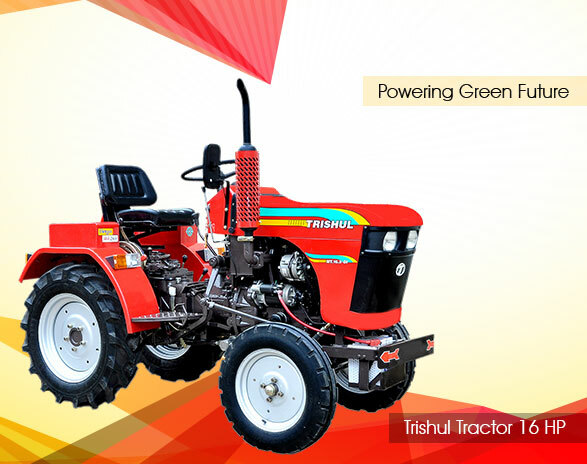 The founders sensed the need of small & medium farmers for farm mechanization and the difficulty faced by them in owning a Regular Tractor.